Until recent decades, a quality design education was available only if you went to an accredited Design college, and even if you wanted to teach yourself Design, you’d have been relegated exclusively to textbooks and other written literature. If you were incredibly lucky, you might have known someone in the design industry who could take you under their wing and mentor you directly. Luckily, it’s 2017 and there are a near infinite number of options for learning design, whether you’re just starting your career or have been working for decades. But with so many options for learning Design, from bootcamps to online courses to mentorship programs, how do you decide which option is the best fit for your personality and the most likely to lead to your dream career? We’ve put together a list of some of the main ways to learn design in 2017. We’ll rank each option by Price, Flexibility, Job Placement, and Speed. Follow along and you’ll be on your way to finding your perfect creative education! And if you want to find a mentor to be with you as you learn Design, check out this article on finding a design mentor or schedule a session with a RookieUp mentor anytime! A formal education at an accredited university is undeniably effective. Most Design schools have been building their curriculum, alumni networks, and job placement opportunities for decades. And since the creative world is in a constant state of flux, many of the top schools are great at updating their curriculum accordingly. You’ll also spend a ton time learning the fundamentals, which is more valuable than you might think. That’s where a formal education really stands apart – unlike in bootcamps where you might spend a couple of weeks learning design fundamentals before jumping into applied skills, a formal Design education means you’ll spend years learning the fundamentals, which can really help to set you apart and ensure that you have a strong foundation by the time you start actually mastering the technical skills most modern designers have. However, a formal education also has its downsides, particularly the cost and time investment required. If you’re trying to become a Designer on a budget and quickly, this likely isn’t the best option for you. 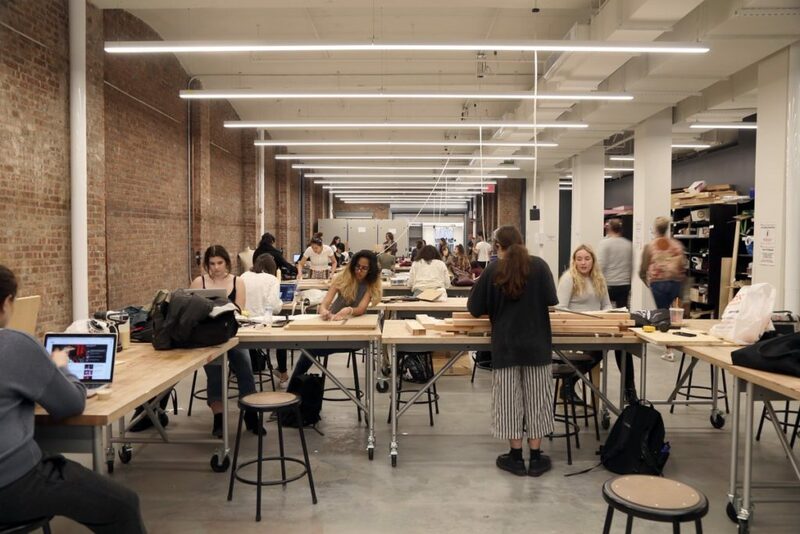 Check out a list of the best design schools in the world here and the best schools in the US here. Price: The most expensive option. If you go to a 4-year school, you’ll likely spend well over $100k before you graduate. Flexibility: Fairly flexible. These schools have specific curriculums to ensure you learn the fundamentals, but once you start diving into your concentration, classes are more flexible. Job Placement: Generally very strong. Huge alumni networks mean you’ll have access to a ton of accomplished professionals in the field even if you don’t have a job as soon as you graduate. If you’re looking to make a big career move and you want to do so as quickly as possible, an intensive bootcamp might be the best bet for you. Bootcamps have surged in popularity in recent years and for good reason. They’re structured specifically for people who want to forgo a traditional education in favor of a condensed crash course in Design (amongst a number of other topics like Coding and Data Science) with the end goal of landing a job as soon as possible. Bootcamps come in many shapes and sizes, but they generally last around 3-4 months and include 40+ hours of weekly instruction (either in-person or online), group assignments, weekly 1-on-1 mentor sessions, and great job placement programs. In fact, many bootcamps allow you to either pay upfront or take the course for free if you agree to give them a fixed % of your salary when you land your next job. This aligns the incentives of student and school so that they only get paid if you get a job. If you live in a major city, an in-person bootcamp might be the best bet for you. Some of the larger schools are General Assembly and Shillington. If you prefer to learn online, there are also a ton of great options like Bloc and Springboard. Check out CourseReport for a full list of bootcamps available. Job Placement: Very strong. These programs pride themselves on amazing employer relations. Speed: 3-4 months, with many people finding entry level Design jobs within a few months of graduating. Quitting your job to attend a bootcamp or full-time college isn’t realistic for most people, so it’s lucky there are so many other options out there at a fraction of the cost. These lighter-weight bootcamps and structured courses generally cost between $20-300 per month and provide you a set of lessons, videos, and projects, while also potentially giving you access to chat with mentors as you go. General Assembly is one of the best options for those looking to learn design part-time on their own schedule. They pair you with a mentor periodically but you can take the courses at your own pace. Thinkful is another example that has a great Design program for people looking to learn at their own pace. 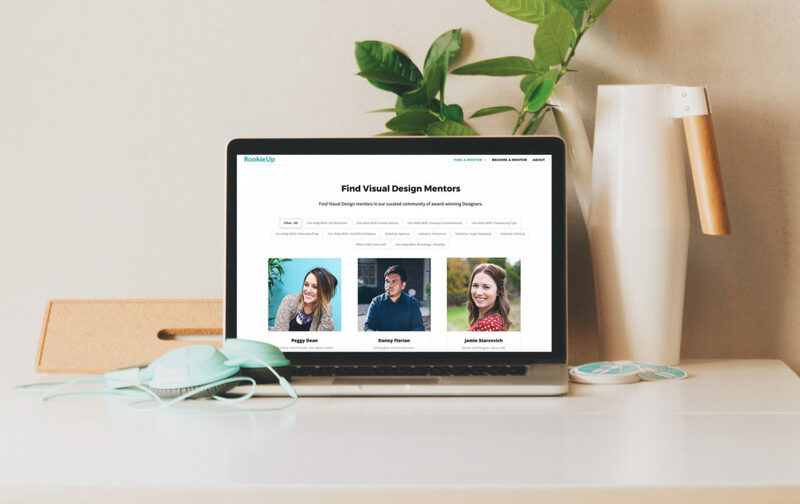 Treehouse also offers a fantastic self-guided curriculum for aspiring designers at a very affordable price. Finally, Skillcrush offers fantastic Design career courses that help you quickly learn the skills you’ll need to become a designer. Job Placement: N/A. At this level, you generally won’t have access to job placement programs so it’s up to you. Speed: Several months, or however long you want to take with it! Coursera is one of the original MOOCs (or ‘massive open online course’), which take actual university courses and rebuild them in an online environment. Coursera and other MOOCs like EdX have a massive number of Design courses that are literally the same courses taught at major universities. YouTube is perhaps the deepest trove of resources available anywhere, and it’s all free! There are thousands of amazing teachers who produce millions videos designed for new and experienced designers. 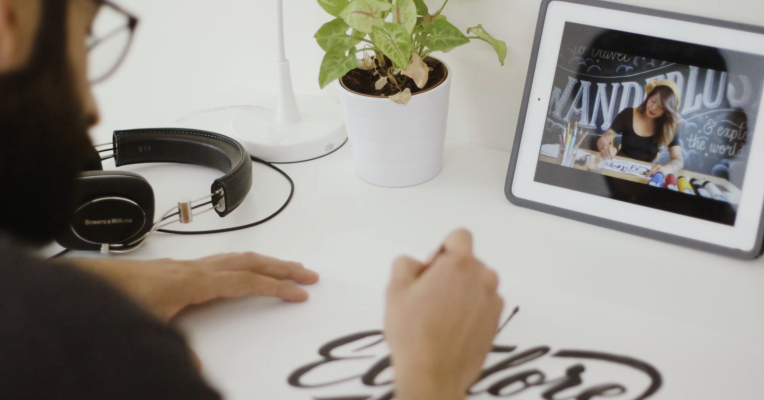 Check out this list for some suggestions on great design channels to follow. If you’re going at your own pace, you likely won’t have much access to mentors, so it might be helpful to chat with an experienced designer at various stages of your education. We built RookieUp to be a flexible tool that you can use to chat with amazing Design mentors anytime you have questions Google can’t answer or want some feedback on your work! Speed: Totally up to you! 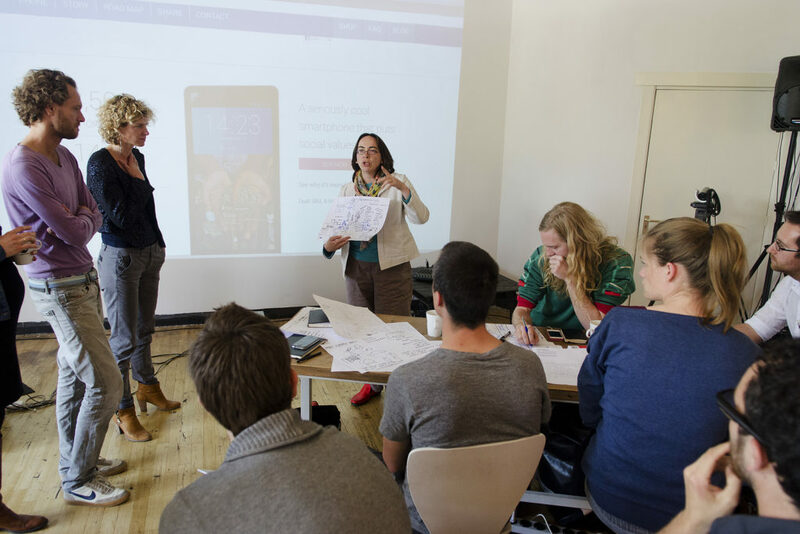 Hopefully now you have a good idea for the type of Design education that’s right for you! There are a near infinite number of options at your disposal to learn Design so the only limit is your imagination. So get out there and turn your dreams into a reality! If you’re looking to chat with a mentor at any point, either when you’re trying to decide which educational path is best for you or throughout your education, check out the community of mentors on RookieUp, where you can set up quick chats with creative professionals who can help you accomplish your goals, whatever they may be!